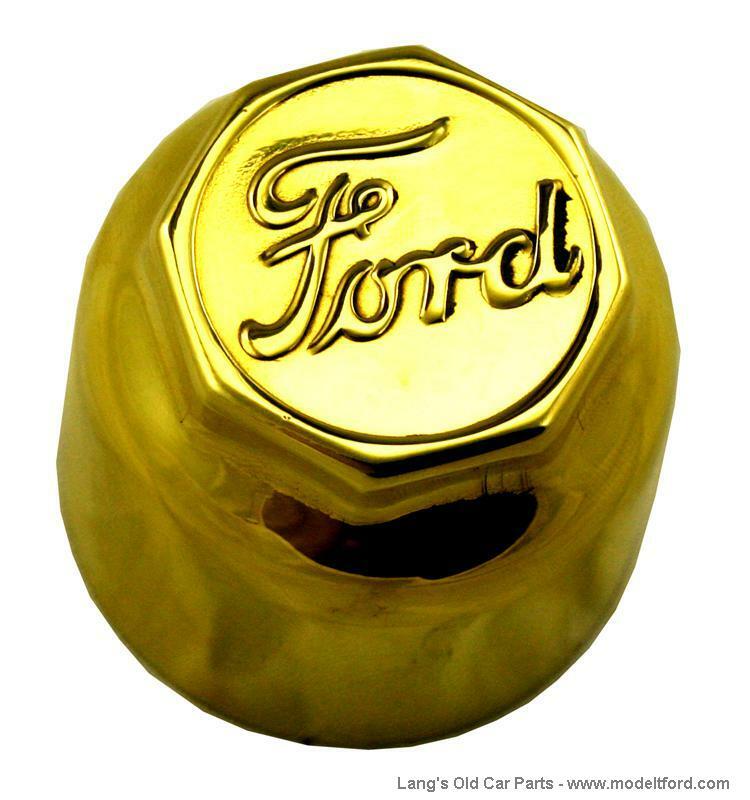 Hubcap, Brass, Early Script "FORD", raised rim. 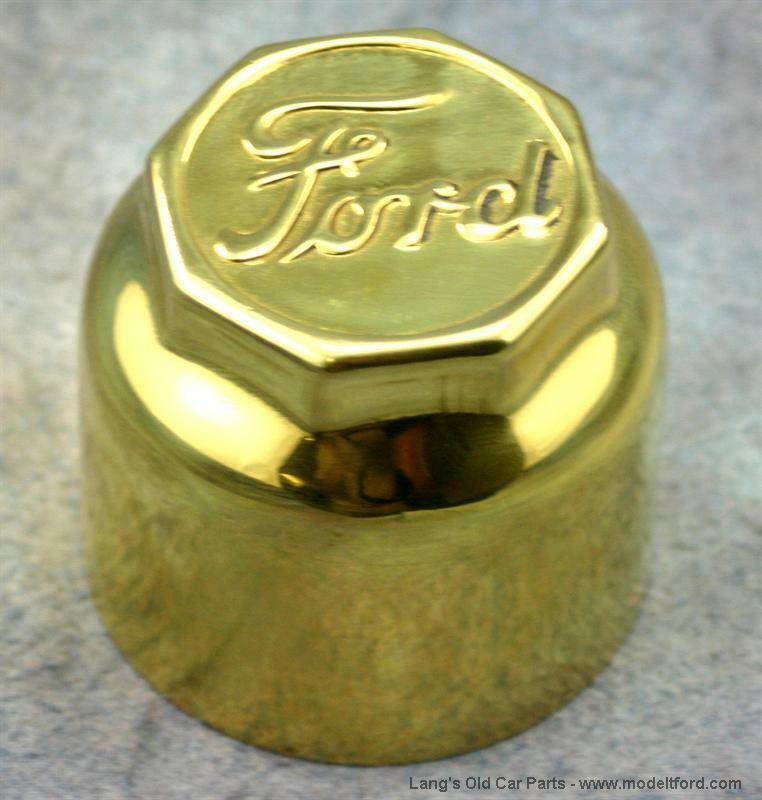 Hubcap, Solid Brass, stamped with Early Script "FORD". Has raised outer rim. Sold each. For use the wood wheels.